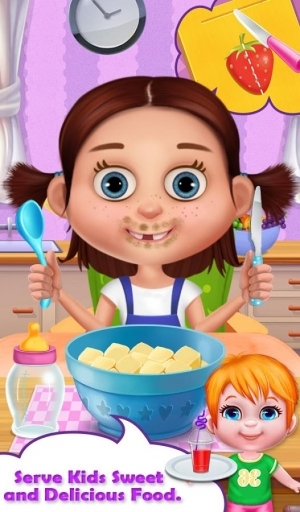 Hello Kids, your little friend need your help! Can you please take care of him? And take control over their madness in this game. Become expert babysitter and play the best babysitter game ever. Choose your favorite baby character and enjoy tons of activities with the babies like bath your little friend till he is clean. 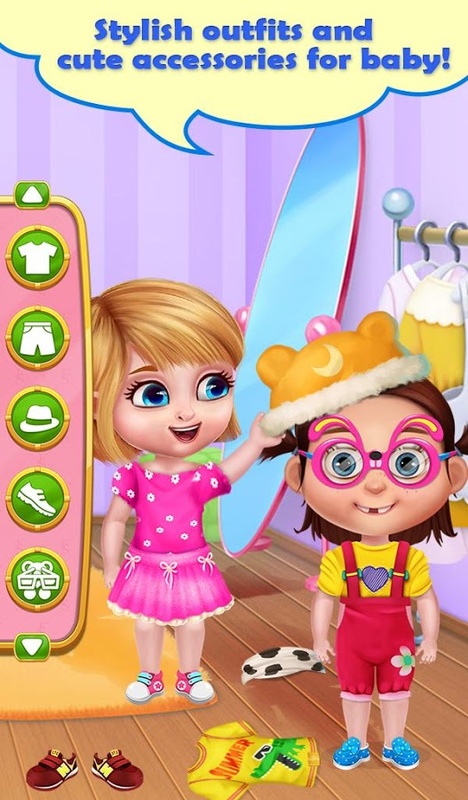 Then choose the best dress up like gorgeous outfits, cap, shoes, glasses, cute toys and much more. Here in this game you can also enjoy lots of fun activities like a feeding, sleep, spa treatment painting and much more. 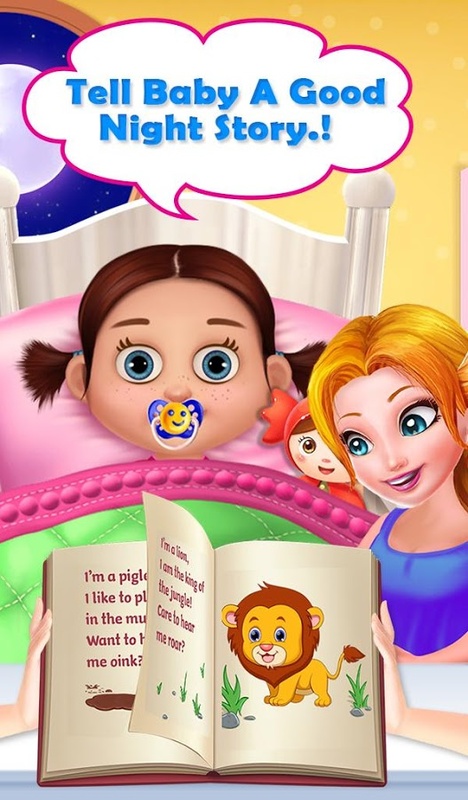 With this game, kids learn how to take care of babies. 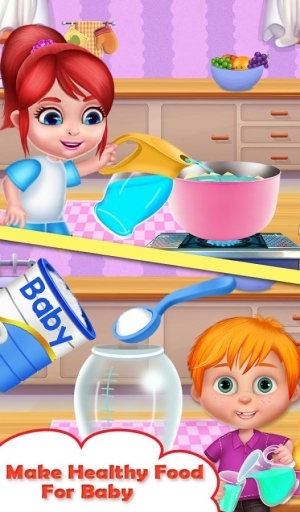 Play and enjoy this amazing Babysitter Madness game and share with your best friends.